XBRL International’s Entity Specific Disclosure Task Force (ESDTF) has published draft guidance to help those who will be preparing iXBRL reports or developing software that complies with ESMA’s ESEF regulation better understand how to anchor entity-specific concepts to ESEF taxonomy concepts. This guidance is draft, and non-normative, but is intended to assist software firms and issuers dealing with this question. Find out more and read the guidelines here. 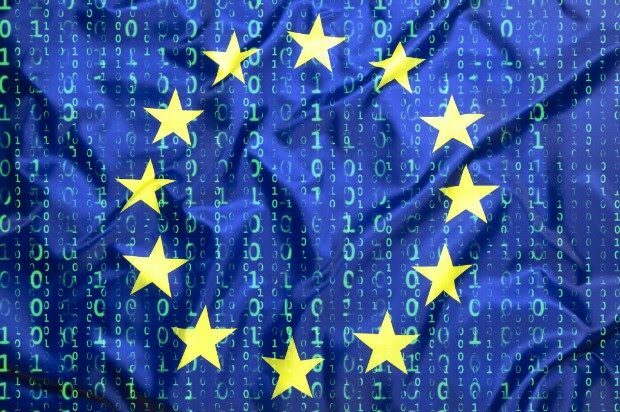 « How Will Big Tech Impact Regulation?